With all the details you will need to keep track of while moving to your new apartment, it's nice to know that changing your address with the U.S. Post Office is one of the easiest. This can be done using the Internet, the mail, or by visiting your local Post Office. You can do it all online at U.S. Post Office Movers Guide. Note there is a $1 fee for online changes (this is so the Post Office can verify your information is not fraudulent). If you do not want to complete this online you can print out the form and mail it in. You can also stop by any Post Office and pick up a change of address packet. Fill out the change address form and give it to a postal employee. Regardless of which way you file, go to post office and pick up the change address packet. There are coupons enclosed in the packet for moving related expenses. The Post Office recommends that you file your address change at least two weeks in advance of moving to your apartment, but not more than three months. You’ll receive a confirmation by mail and/or e-mail depending on how you filled out the form. 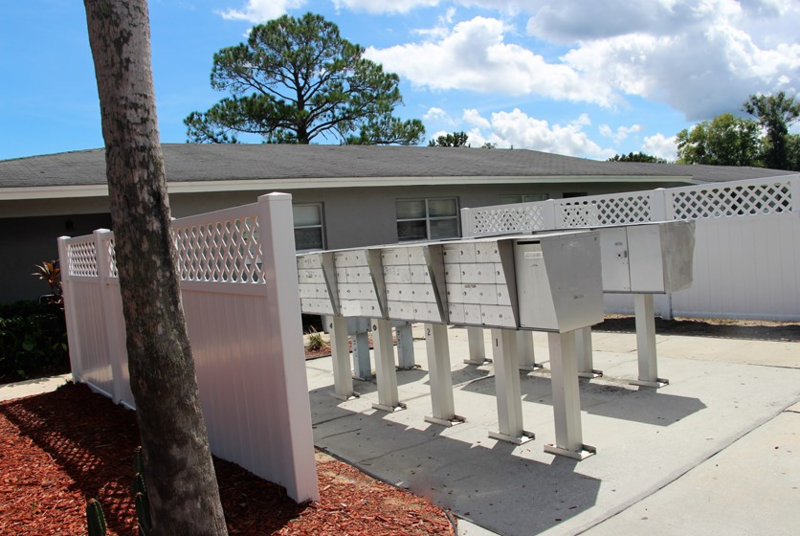 The forwarding service provided by the Post Office gives you some peace of mind that nothing important will be lost in the mail when moving to your new Orlando apartment so you want to get this done quickly. Fortunately, this will be one of the easiest tasks you have to do.